After months of speculation, Meituan-Dianping, one of China’s largest online services platforms, has rolled out its car-hailing business. 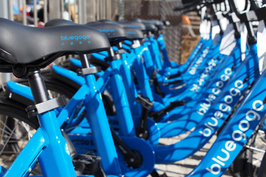 The rollout comes after months of media speculation about where the company would launch the service, as well as a potential price war with car-hailing leader Didi Chuxing Technology Co. Ltd., which itself recently entered the food takeout space. 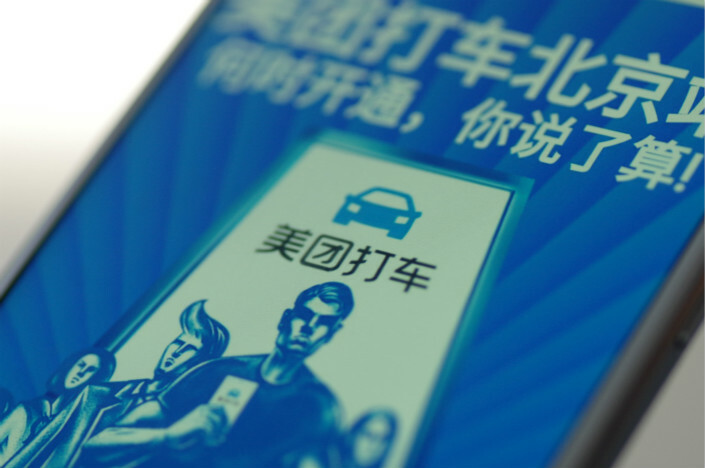 Meituan has been conducting car-hailing trials in Nanjing since early 2017, and said in December that it aimed to launch the service in at least seven cities, including Beijing and Shanghai. 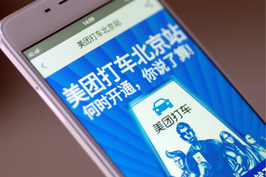 “Moving into car-hailing is logical for Meituan, which can channel its large food-delivery user base into other services,” one investor told Caixin. 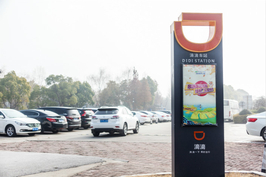 The move has gotten Didi’s attention, which recently reintroduced subsidies for drivers in a bid to thwart competitors, Caixin has learned. The subsidy program, in seven Chinese cities including Shanghai and Beijing, allows selected drivers to purchase membership cards that qualify them to receive extra monthly pay. A $4 billion fundraising round late last year put Meituan’s valuation at $30 billion, behind Didi’s estimated value of $56 billion, after the latter raised $4 billion in December.